Join us Saturday, May 26th at the Robinson Community Center for the 3rd annual NHCS BINGA Extravaganza! Doors open at 4:30 pm, and games begin at 6 pm. There will be door prizes, a silent auction, 1/2 hog raffle, and a special surprise. Refreshments also available. Don’t miss out on this night of fun! 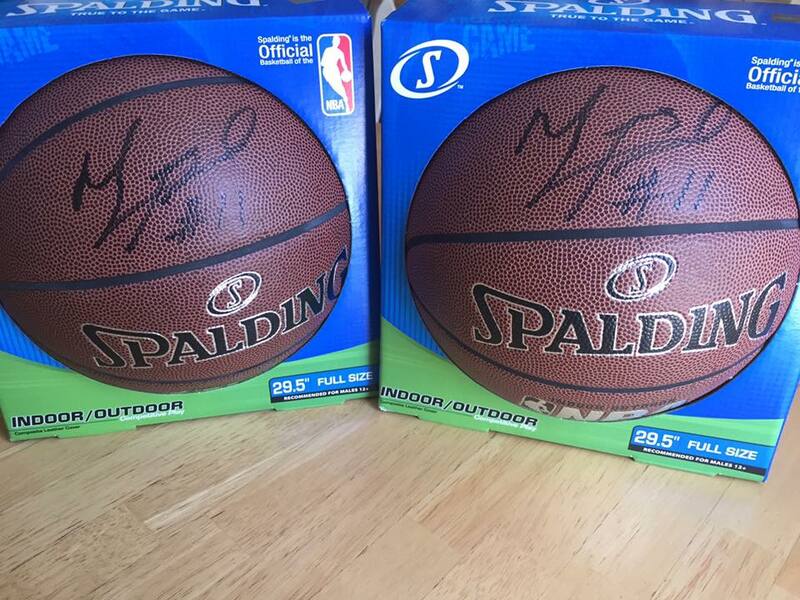 Here are a few items from the silent auction inventory! 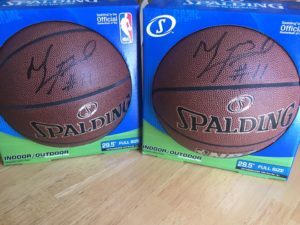 The Silent Auction Inventory is our best yet! 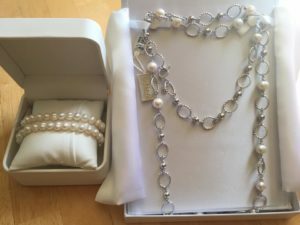 Honora Pearl Jewelry (pictured above), Kate Spade, Vera Bradley, Holiday World & Kings Island Tickets, 2 Night Stay at Woodland Cabins, Autographed Myers Leonard Basketballs (pictured above), Homemade Baked Goods, AMC Theater Tickets, Numerous Local Merchant Gift Certificates, Indianapolis Motor Speedway Memorabilia, Anti-gravity Chairs, Chicago Cubs Tickets, and MUCH MORE!